Boost your customer satisfaction with the right information using Zoho Survey. Zoho Survey + Zendesk = Satisfied customers. Use Zoho Survey to gather the information you need to improve your customer service. 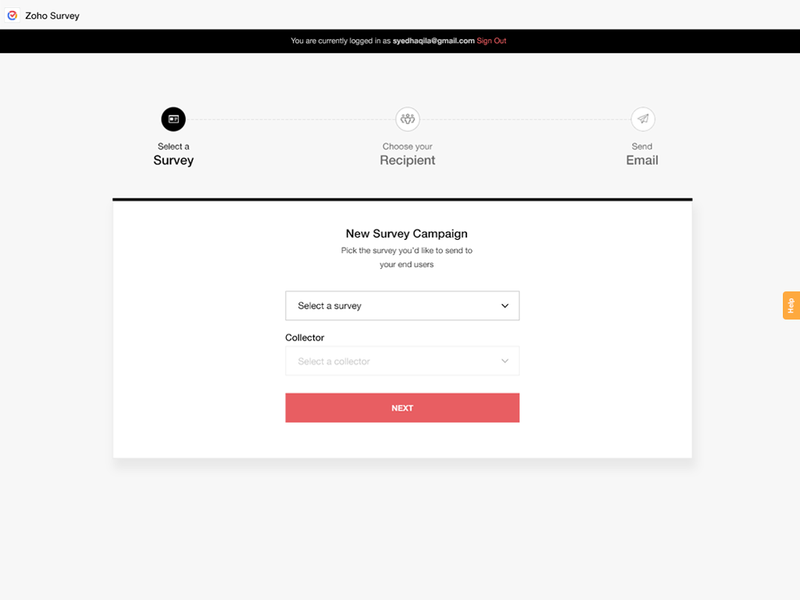 Already being used by 100,000 businesses, Zoho Survey makes sure you can create surveys and follow up on your customers with no hassle. Zoho Survey has templates covering several industries and their specific needs, including hospitality, healthcare, education, and marketing. The integration syncs all of your Zoho Survey account data with Zendesk's, importing your mailing lists so that you can easily start sending them as campaigns. Zendesk and Zoho Survey integration setup is really simple and just takes minutes. Click Install and log in using your Zohocorp or other IDP login to get started using Zoho Survey with Zendesk. Zoho Survey requires access to your Zendesk data to kickstart the integration. 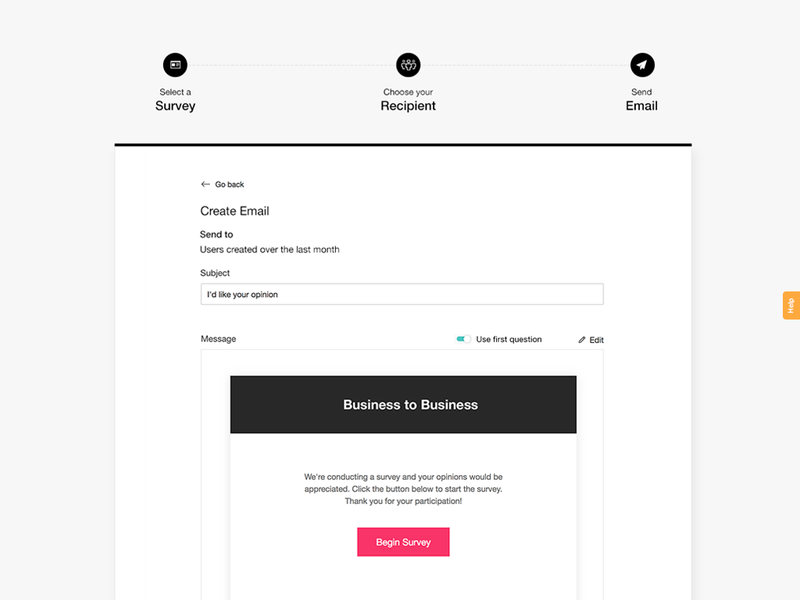 Zendesk will then sync all your content with Zoho Survey, loading all pre-created surveys from your account. In case you don't have any, you can jump in by choosing one of Zoho Survey's pre-built templates. Choose a collector for your survey, and choose the list of customers you want to distribute it to. This will be synchronized with your existing data. There are multiple choices depending on the collectors for your survey and the template as options. 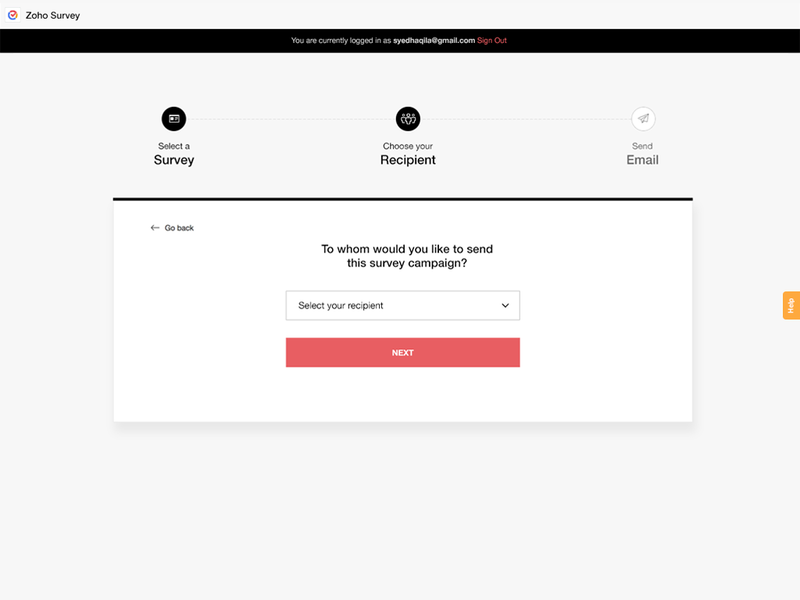 Once you've decided on the survey, send it to all your preferred mailing lists in minutes via a customized email campaign. Track the opened/unopened responses and other feedback from the same window. If you have other questions with Zoho Survey, our Support is there to sort out all your problems.